Many things we experience in life are highly invaluable and we rarely realize this during the course of our life. The innumerable blessings we receive from nature every second fall in this category. Nature has given us everything we need to lead a peaceful and healthy life in the bounty. All that nature has blessed us with, comes free of cost and so most of the blessings go unnoticed. Right from the air we breathe to the water we drink, nature is an infinite precious gift to mankind. Every resource that nature bestows on us facilitates a serene life, if only we heeded to the secret message it keeps telling us. Water is a resource that is available in abundance on the surface of planet Earth. 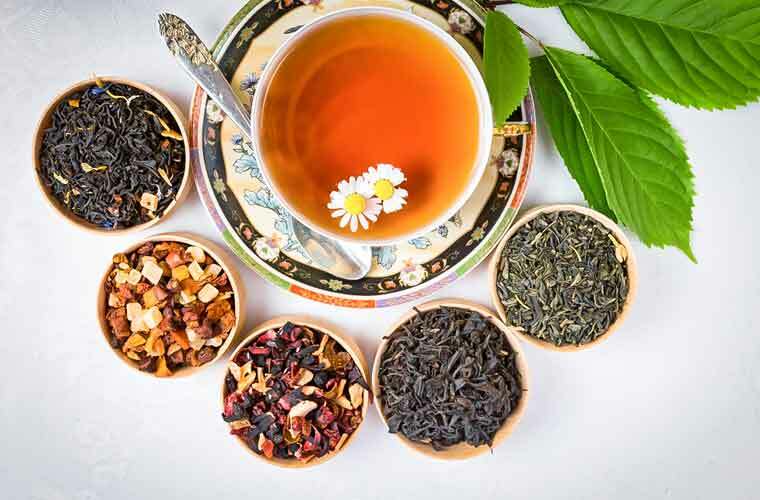 It acts as the basic source of life for many of our functions right from bathing, cleaning, cooking and drinking among the many other purposes. We use water so frequently in our day to day life yet do not really understand the benefits of drinking water. We never even think of drinking water unless we feel exhausted or thirsty. However, a clear understanding of the benefits of drinking water will make us indulge in the habit in a regular manner. Drinking water offers many types of benefits to human health. The habit of drinking water regularly helps people maintain a healthy weight, hair, and skin at all points of time. Besides, drinking water in a regular manner also helps in the maintenance of physical and mental health at the maximum best possible way. 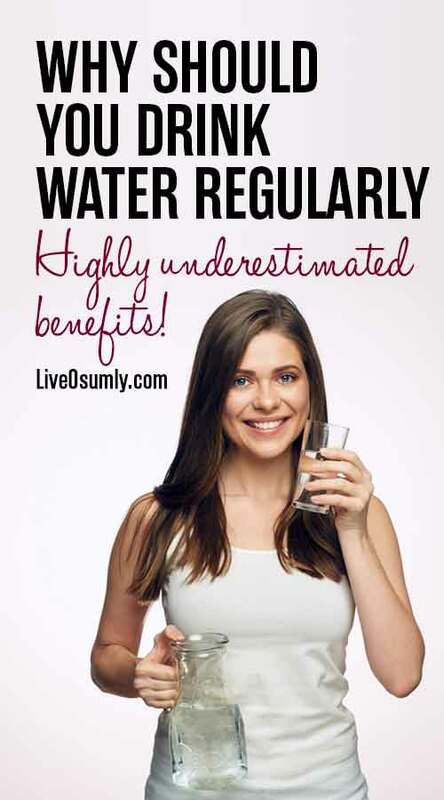 Let us look at the benefits of drinking water that helps us in leading a healthy lifestyle. Water, in all its magnificence, helps human skin maintain its rich texture in the healthiest manner always. Naturally, glowing skin is something that each one of us yearns for during all ages and stages of our living. 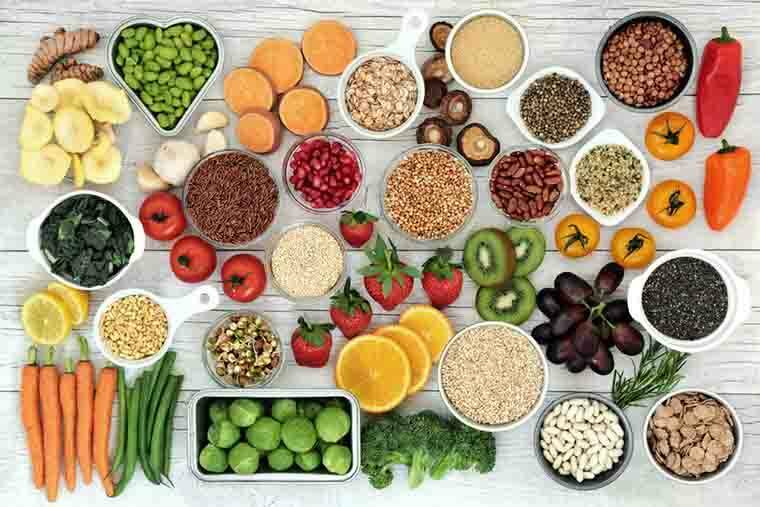 Our skin requires a lot of nutrition for looking healthy and good. And, water never fails to offer it. Drinking water regularly helps the skin retain its natural glow, acting more as a therapy than as a normal habit. The moisture effect water offers to the surface of the skin makes it look healthy and glowing in a natural way. The high levels of hydration that the habit of drinking water offers to the skin make it a natural medicine for all skin related issues. Also, consuming water in a regular manner works miracles on the skin tone by removing the toxins inside out. These toxic materials are removed from the human system by water in the form of stools and urine. This is mainly due to the fact that regular intake of water facilitates the perfect functioning of kidneys. This, in turn, prevents stomach related disorders causing positive bowel movements in an uninterrupted manner. By throwing out impurities from the system in a regular manner, the fresh blood that passes through the human system improves the complexion by multiple levels. Therefore, make it a habit to drink water regularly to own a healthy and glowing skin. Human hair is nothing but a collection of cells that stay together in a particular fashion adding value to our beauty. Cells that constitute hair are tender in nature and so require more care than any other parts of the body. When appropriate care is taken, the cells in the hair grow in a rapid manner making it look healthy and attractive. 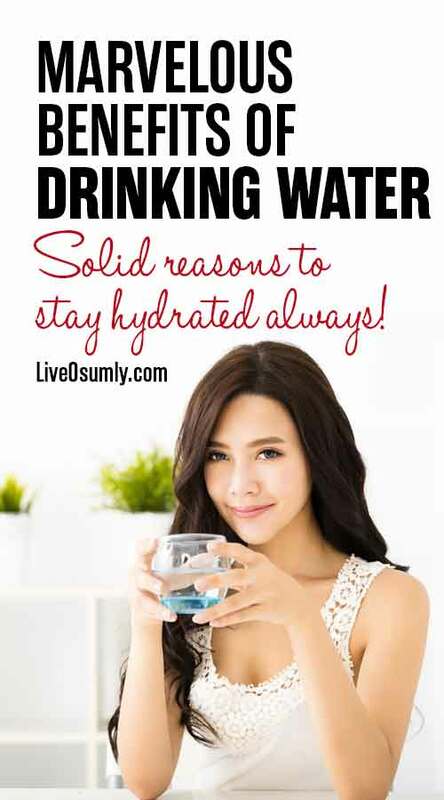 When the human body is dehydrated, the activity of cell growth gets hindered causing a detrimental effect on the overall health and in particular, hair. Therefore, drinking water in abundance keeps the human body hydrated at all times. Water you consume pampers hair follicles, creates new cells while enriching the existing cells as well. 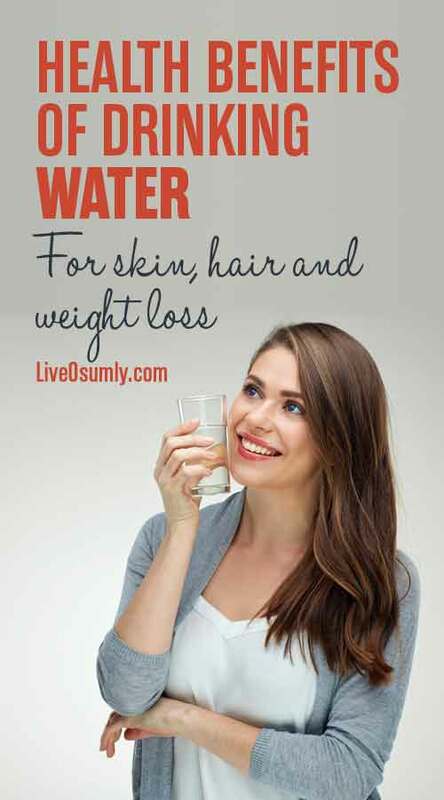 Drinking water regularly as advised to suit the body mass index helps in the prevention of hair loss from time to time. Dehydrated human body leads to skin dryness weakening the hair follicles by multiple levels causing hair fall. This causes thinning of hair in a rapid manner spoiling the looks of humans to a greater extent. Water has many nutrients in it which help hair follicles retain the required moisture. Consequently, this provides good health to hairs making it look thicker, healthier and completely nourished. Losing excess weight is one of those things that every human being who is beauty conscious longs for. Weight loss plays a crucial role in maintaining good health as obesity is one of the major causes for many health-related issues. 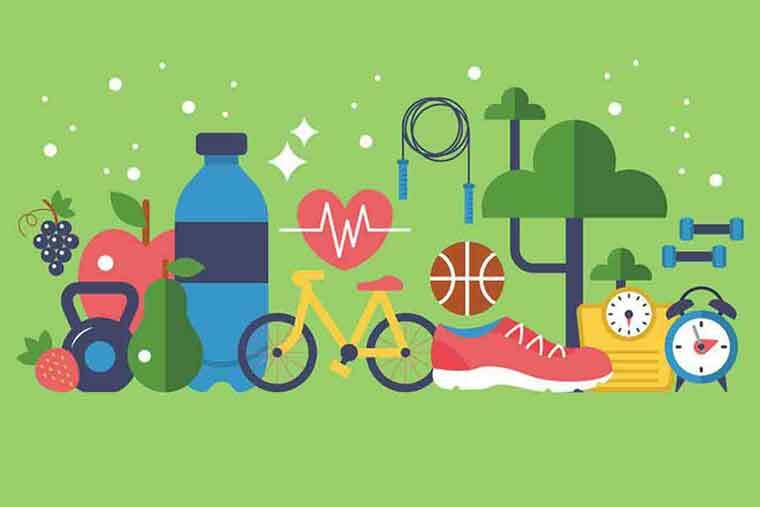 Health conscious individuals perform physical exercises of different forms in a regular manner. Also, they give more importance to healthy fat burning foods​​ than junk foods of any kind. But they must also understand that regular water consumption compliments such exercising efforts making the regime a very fruitful and successful one. Water you intake flushes out the harmful toxins accumulated in the system over a period of time. Thus, it safeguards the health avoiding diseases, infections, sickness, and fatigue. One of the key benefits of drinking water regularly is its role in weight loss. Consuming water regularly helps in weight loss by preventing weight gain in a rapid manner. This helps maintain youthfulness and protecting people from aging, in particular, premature aging. 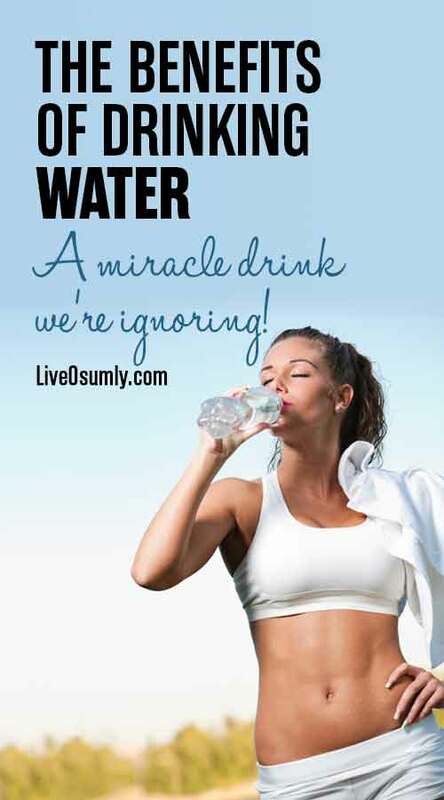 Drinking water is one among those good habits that act as life saviors​ in many cases. In particular, when water is consumed as first thing in the morning, you are helping your body to initiate bowel movements. This regulatory act helps you to flush out the junk from your body by creating an urge for you to urinate. Flushing out urine and stools help your body function in the perfect manner providing relief to the digestive tract to a great extent. Starting your day with a couple of glasses of water flushes out the waste and increases your hunger levels. "Eat breakfast like a King, lunch like a Prince and dinner like a Beggar". ​Increased levels of hunger help you to eat breakfast like a King. Drinking glasses of water in empty stomach also helps you get rid of the headaches that cause you great troubles. When your body remains dehydrated, it avoids stiffening of muscles and joints allowing free flow of fluids in the body. This helps in proper functioning of the same throughout the day. 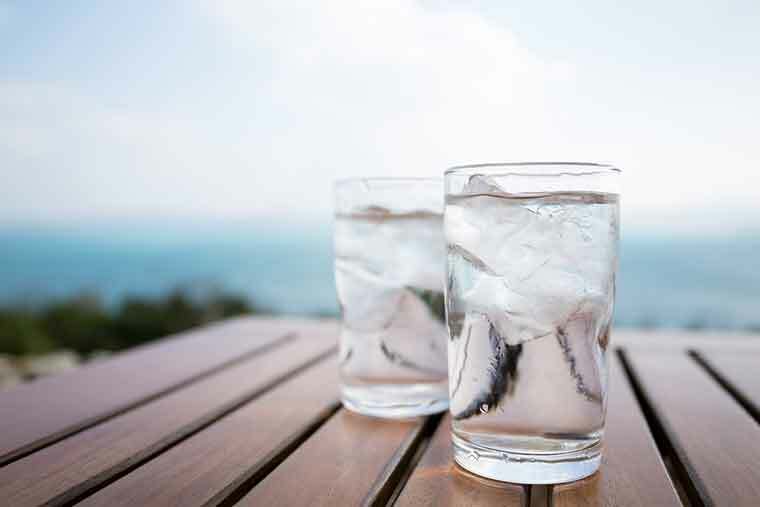 As you develop the habit of drinking water in the empty stomach, it aids the body in the absorption of valuable nutrients consumed throughout the rest of the day. Owing to the same, the metabolism speeds up helping in the digestion process of food that is consumed. 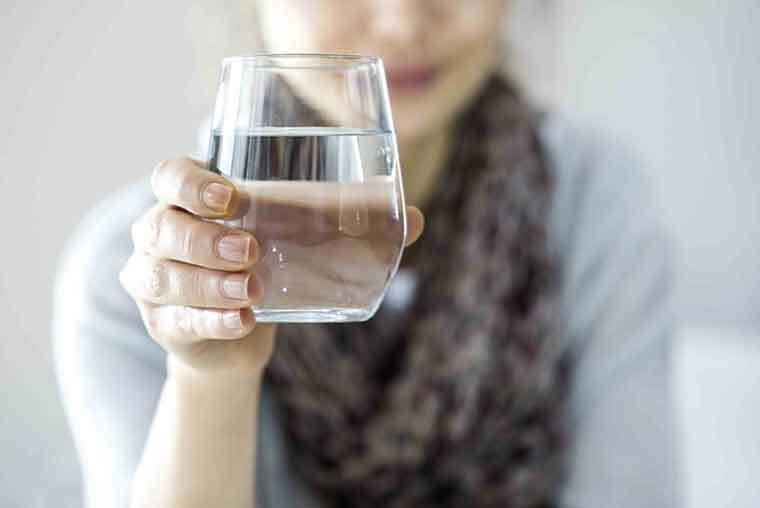 SUMMARY - If you approach the habit of drinking water holistically, you will realize that it contributes to your physical health in a direct manner and balance your mental health in an indirect manner. Water is not just yet another liquid but is in fact, more precious than the costliest of the metals in the world. It is only prudent to utilize water in the best possible manner by understanding the complete benefits that it can offer to human health. Therefore, always make use of water for the betterment of your health in a holistic manner. Drinking water is a habit that fosters good health to all irrespective of their age group and geography they live in. Remember, water is the magical spell that can cast all goodness on your health in a mystic and transparent manner. Allow the magical spell to take over you. So what are you still thinking? Go on and drink your dose of water to stay healthy. Live a peaceful and healthy life all throughout the span. Appreciate our efforts by PINNING IT! on Pinterest. LiveOsumly is a participant in the Amazon Associates Program, an affiliate advertising program designed to provide a means for sites to earn advertising fees by advertising and linking to amazon.com.